BlenderBottle ProStak System As Low As $9.43 Shipped! Need to mix up protein shakes and energy drinks on the go? Then you’ll love this BlenderBottle ProStak System! 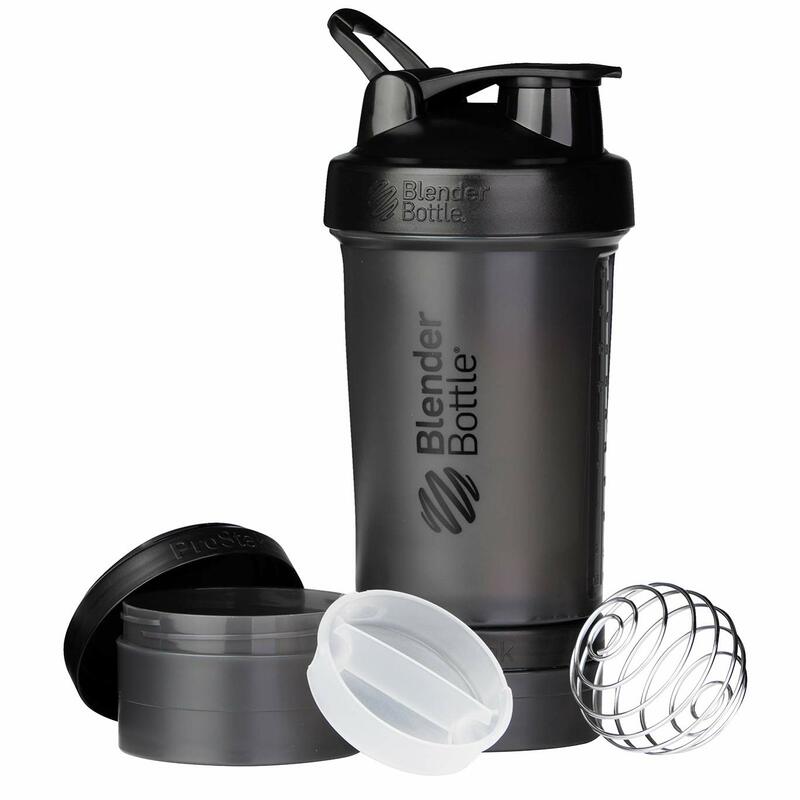 It features the classic BlenderBottle we all know and love, with a separate storage capacity for powders, pills, supplements and more. Prices vary based on the color you choose, but the black BlenderBottle is currently priced at $9.43 — the lowest price to date! The next lowest price is the white BlenderBottle, which is currently $9.65. 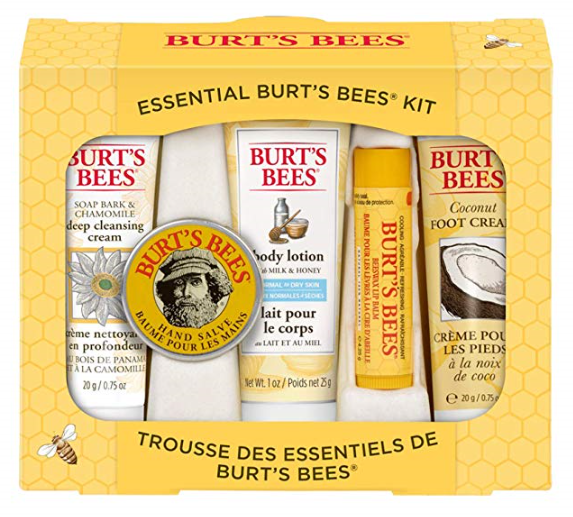 Burt’s Bees Essentials Gift Set As Low As $5.77 Shipped! I love, LOVE Burt’s Bees products! This awesome Burt’s Bees Essentials gift set is a great chance to try five of their most popular products. And right now you can get it for as low as $5.77 shipped if you have five or more products on your Subscribe & Save Subscription! 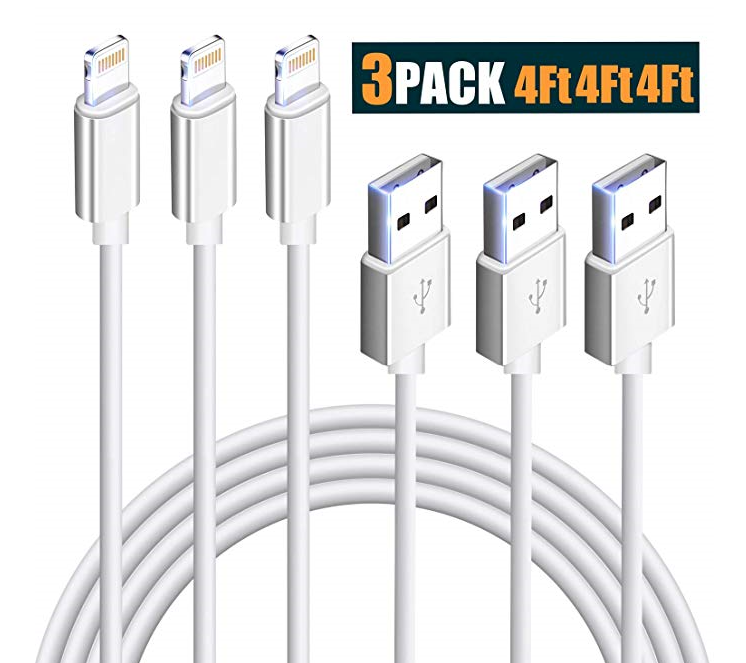 Set of 3 iPhone Lightning Chargers for $7.49 Shipped! If your house is anything like mine, phone chargers disappear left and right. Stock up on a few extras with this great deal! Get a set of 3 iPhone Lightning Chargers for just $7.49 shipped when you use code QAC3CZ9N at checkout. That works out to just $2.49 per charger!!! Get Trim Healthy Mama’s Trim Healthy Table on Kindle for Just $1.99! 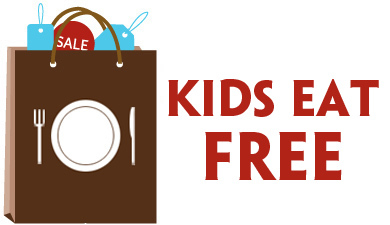 Ready to try a new way of eating in the New Year? 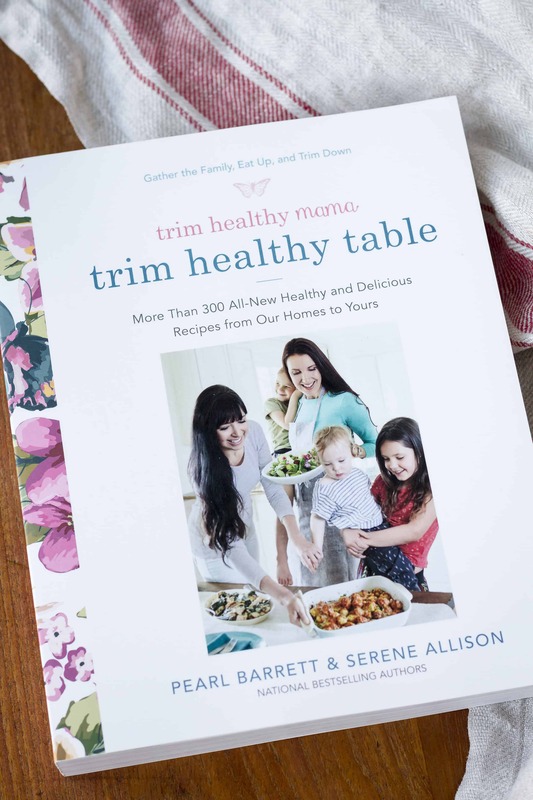 Pick up Trim Healthy Mama’s Trim Healthy Table on Kindle for just $1.99! 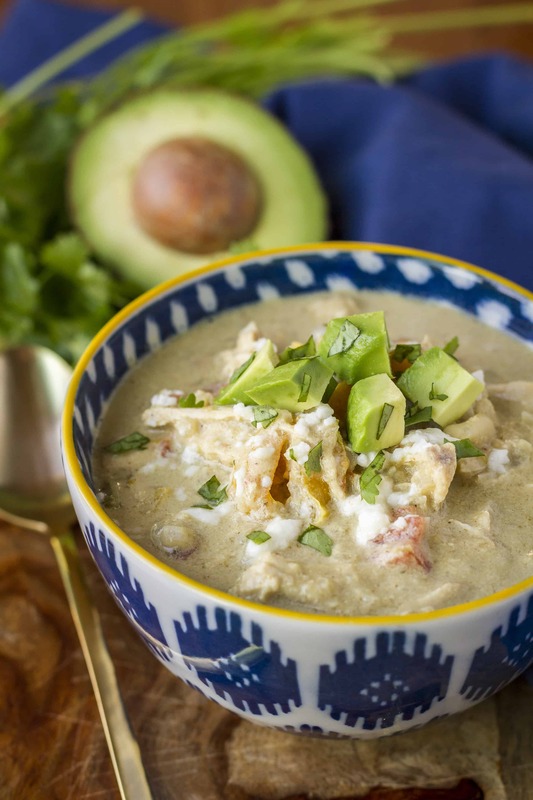 It’s packed with more than 300 healthy and delicious recipes, like this Creamy Verde Chicken Chili pictured below. It’s totally delicious, and you’d never guess that it’s low carb!!! Looks yummy, doesn’t it? You can get the recipe here, along with some more of my thoughts on this book. *HOT* 3 Months of Kindle Unlimited for $0.99! 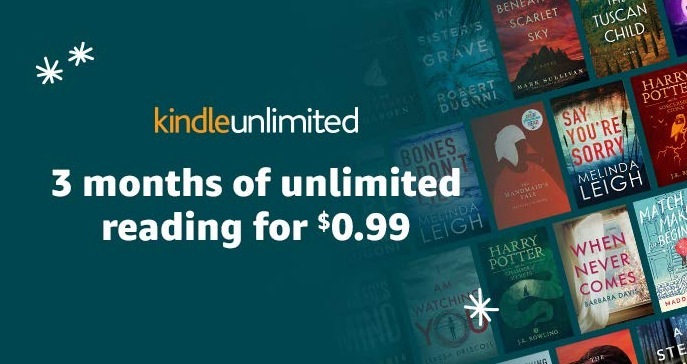 Right now you can enjoy unlimited reading with Kindle Unlimited for $0.99 for THREE Months! This is regularly $29.97, so you’re saving nearly $29 off the regular subscription!!! With Kindle Unlimited, you’ll enjoy the freedom to explore over 1 million titles, thousands of audiobooks and current magazines on any device. 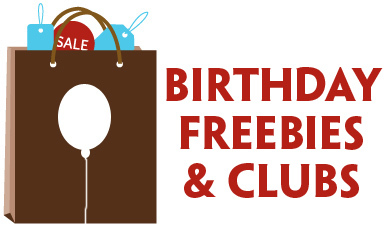 This offer is valid through 11:59 p.m. (PST), January 11, 2019.